One of Ghana’s most successful Gospel musicians, Mercy Twum-Ampofo, known in the showbiz circles as Ohemaa Mercy for the first time takes her annual Tehillah Experience outside Ghana. 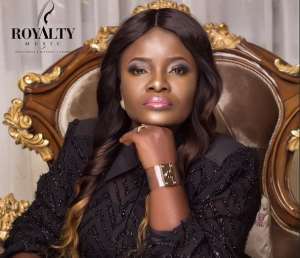 Ohemaa Mercy believes leaving the country with her able team will give her fans in abroad the same version of the super-powerful Tehillah Experience she has been organising in Ghana these past years. Joe Mettle and other renowned gospel musicians will join the multiple award-winning gospel artists for the Tehillah Experience tour in Europe and America. She adds that Tehillah Experience in Europe and America is free.